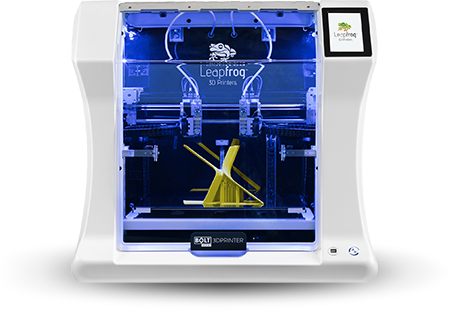 The Leapfrog Bolt Pro 3D printer was built from the ground up to achieve a few key targets. First, it offers organisations a functional 3D printing solution that aims to meet and exceed their requirements. It was constructed with the goal of being a reliable, efficient and precise machine. Built using the most accurate manufacturing methods, it offers our users uncompromising stability, first class build quality while being packed with the best FDM printing features in the market. The Bolt Pro can print with most 3D printing materials in the market and has a unique Independent Dual Extruder setup. With dual extruders, users can print with two materials or mirror mode which effectively doubles the printing capacity of the Bolt Pro. This is key factor for organisations that are aiming to be able to rapidly prototype parts easily, with any filament, while effectively cutting lead times during their product development process. 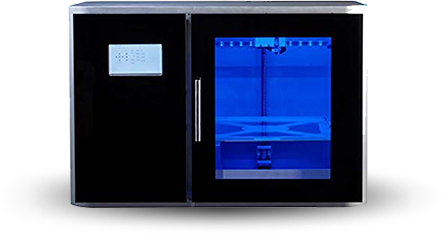 The Leapfrog XceL takes large scale 3D printing into the next level. 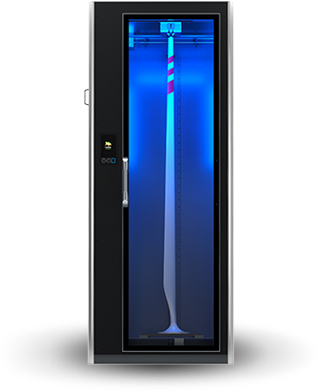 The XceL is one of the largest professional FDM 3D printers with capabilities to make life-size prints easily. XceL’s advanced Dual Extrusion System offers limitless possibilities in terms of precision, speed and print quality.